Classes are open to all the Westwood community, including students, teachers, parents and your friends! Westwood Warrior Band Boosters are pleased to host the 5th Annual Mattress Fundraiser. Please stop by the Westwood band hall to support our students and band program. Relax in Infinity Massage Chairs and test out the Intellibed "bed of the future!" Members of the Austin, Texas and Round Rock ISD communities can purchase brand new, name-brand mattresses with factory warranties. Adjustable frames, pillows and sheets are available as well as all styles and sizes of mattresses. Save money. Sleep better. Support the Westwood Area Band Boosters! Join ShopWithScrip.com and order gift cards to use like cash at full face value and the Westwood Area Band Boosters (WABB) earns 2-5% of your purchase total. View the list of retailers that participate in gift cards. 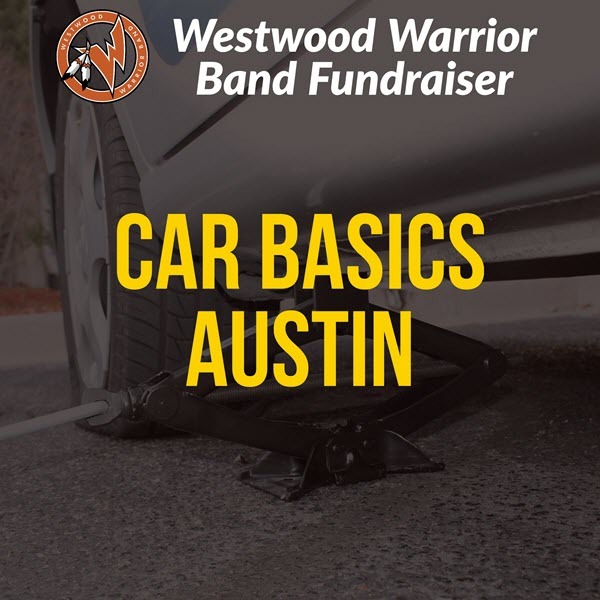 Email fundraising at westwoodband dot org to get the Westwood Warrior Band enrollment code. Shop at AmazonSmile and support the Westwood Area Bands. All money raised supports our band programs with no extra cost to you. Get your holiday shopping in while supporting the Westwood Band program! Show your pride in the Westwood Warrior Band with customized spirit wear and gear from MyLocker. Purchases support our band programs. Are you in the market to buy a home? Or looking to sell? 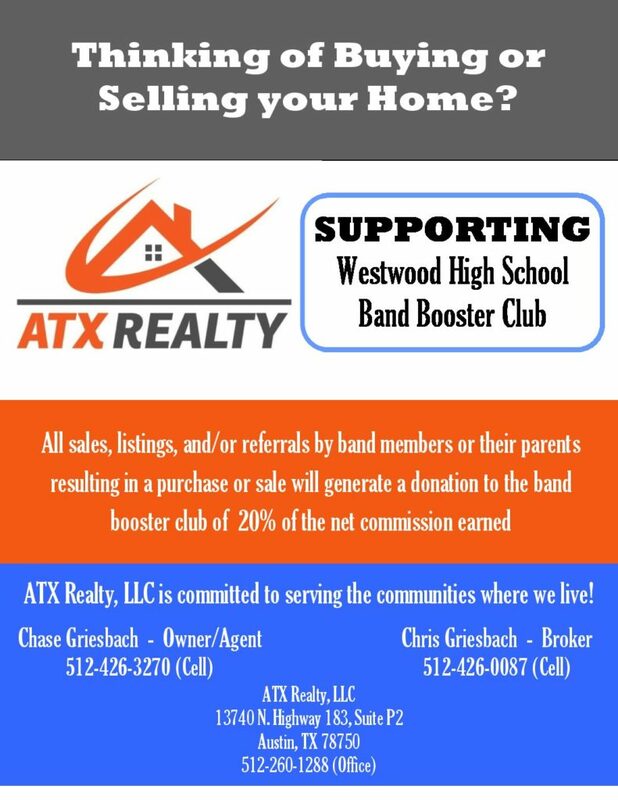 Consider using ATX Realty who will generously donate 20% of the net commission earned of any sales, listings or referrals by band members or their parents resulting in a purchase or sale.